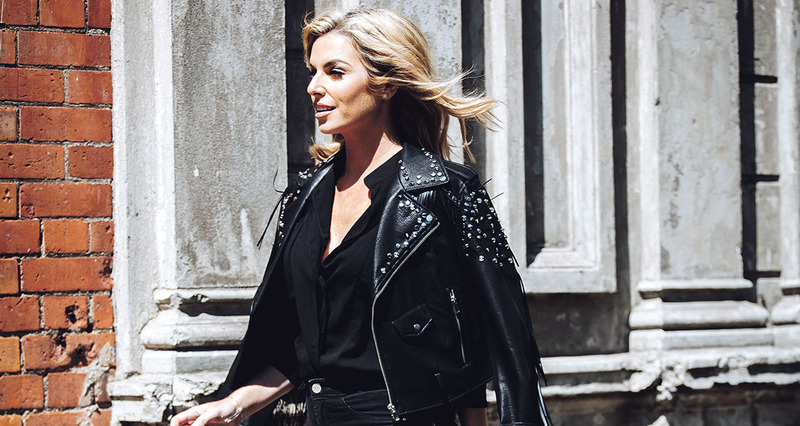 Pippa O’Connor is a household name, best known for her many musings on matters fashion and beauty related. But is there more to the Instagram star than meets the eye? In this weekend’s Magazine cover story, Elaine Prendeville learns how Pippa O’Connor became a businesswoman to be reckoned with, with a profitable brand portfolio that leaves her competitors in the shade. “When I started I could barely turn on a computer,” O’Connor says, “and last year my website had 1.7 million unique users from over 55 countries.” For savvy insights from one very smart blonde, read the Pippa O’Connor interview this Sunday. 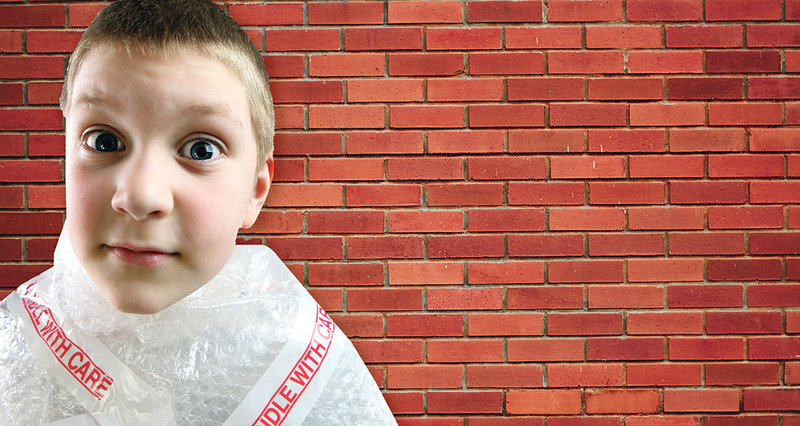 It's hard to protect kids from the outside world, but there are tools which can help. In an extract from her new book Bully-Proof Kids, published in The Magazine this weekend, psychotherapist Stella O'Malley delivers her take on how best to help children build resilience in a sometimes cruel school environment. "Many children often feel threatened and under attack because of the competitive elements involved in the second level school system," O'Malley writes, advising that parents and guardians keep the channels of communication as open as possible. "If parents can help develop their children's awareness, resilience and insight during the storms and stresses of adolescence, their children will learn to view difficulties as challenges." 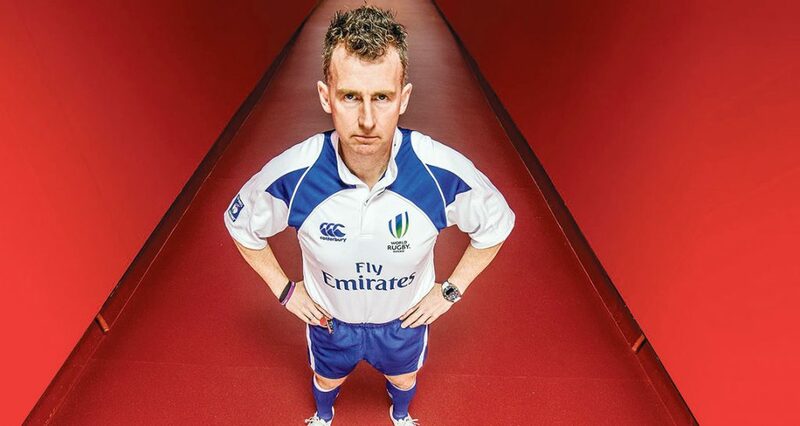 Having come out as rugby’s first openly gay referee, the brickbats of bigotry don’t hurt Nigel Owens anymore. But he’s acutely conscious of their potential effect on others, he tells Barry J Whyte in The Magazine on Sunday. “I’d tell [the bigots] to think about saying things,” as he puts it, “because it’s not me they’re hurting, it’s the young kid sitting in the row in front who’s maybe dealing with their sexuality.” For Owens, the very act of telling his own story is beneficial not just for sports but for society in general: everyone, he says, can ultimately be won round. Read about his remarkable journey this Sunday. From its melting pot of religions and cultures, its Hindu temples and palm-fringed beaches, to the stunning hill country and beautiful national parks, Sri Lanka is packed with variety. This Sunday, Susan Mitchell discovers the gems of a diverse island that offers much by way of food, architecture and unspoiled landscape. 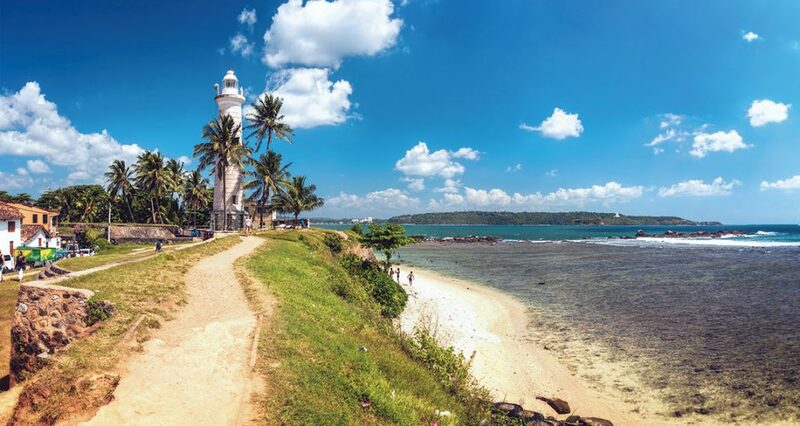 Highlights include Galle Fort on the southwest coast, a fortified city founded by Portuguese colonists in the 16th century, and the Cape Weligama resort, sprawling over 12 manicured acres, which sits atop a cliff rising 40 metres above the Indian Ocean. Find more Sri Lankan inspiration in this weekend’s Magazine.